Text AAUW to 21333 to become a Two-Minute Activist — a free service for all to advance gender equity for women and girls! Got five minutes? 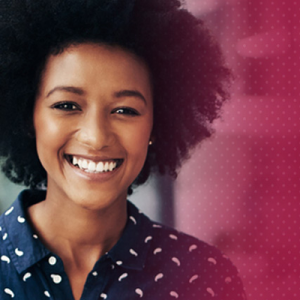 Click here to become one of 10 million women AAUW has committed to train in fair pay negotiation skills by the year 2022. Coloradans: Register to vote or update your voter registration info at govotecolorado.com. 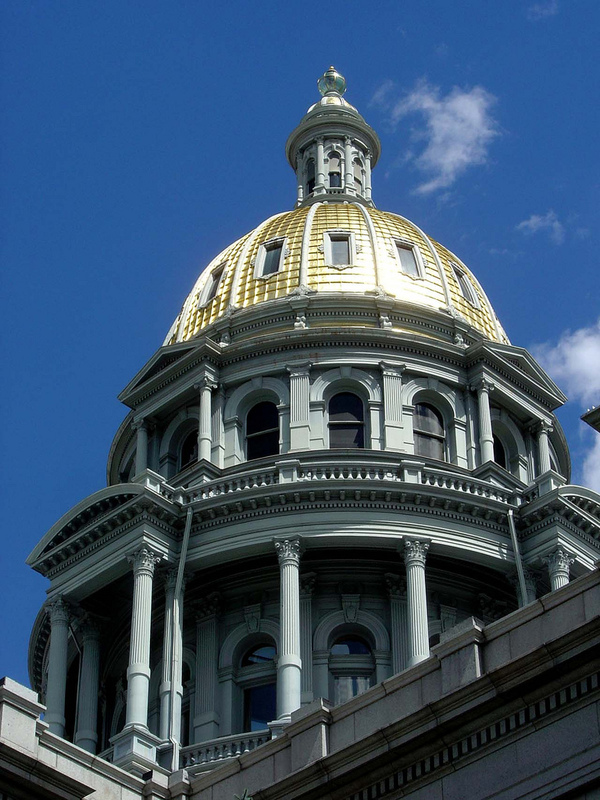 Questions about AAUW Colorado advocacy? Contact Volunteer Lobbyist The Honorable Betty Boyd or Public Policy Co-directors Lindy Reed and Sally Mathewson by clicking here. AAUW does not endorse candidates for partisan office, nor any political party. However, AAUW members frequently provide expert and interested party testimony at legislative committee hearings, school board meetings, and other forums at which the issues being discussed are related to AAUW’s mission. 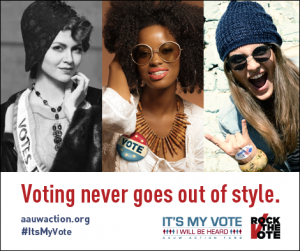 AAUW members are also active in voter registration drives, voter education efforts, panels, committees, seminars, letter-writing campaigns, and virtually every other means by which citizens can participate in the democratic process. AAUW members are urged to support local, state and national measures that implement AAUW priorities. Members may choose not to support such measures, but they may not use the name of AAUW in public opposition to those measures. As individuals, AAUW members are encouraged to be active in the political and legislative process. Applying for the State Board?